Few books have ever struck us as much as Will Durant’s 100-page masterpiece The Lessons of History, a collection of essays which sum up the lifelong thoughts of a brilliant historian. We recently dug up an interview with Durant and his wife Ariel — co-authors of the 11-volume masterpiece The Story of Civilization — and sent it to the members of the Farnam Street Learning Community. While the interview is full of wisdom in its entirety, we picked one interesting excerpt to share with you: Durant’s thoughts on the “Great Man” (and certainly, Great Woman) theory of history. Interviewer: Haven’t certain individuals, the genius, great man, or hero, as Carlisle believed, been the prime determinants of human history? Will Durant: There are many cases, I think, in which individual characters have had very significant results upon history. But basically, I think Carlisle was wrong. That the hero is a product of a situation rather than the result being a product of the hero. It is demand that brings out the exceptional qualities of man. What would Lenin have been if he had remained in, what was it, Geneva? He would have a little…. 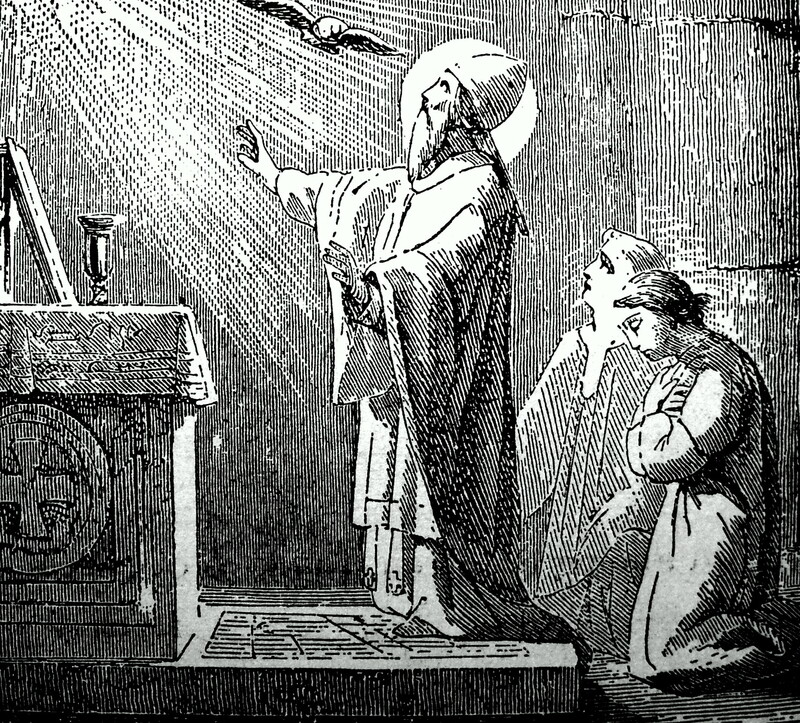 But he faced tremendous demands upon him, and something in him responded. I think those given us would have brought out capacity in many different types of people. They wouldn’t have to be geniuses to begin with. Interviewer: Then what is the function or role of heroes? Will Durant: They form the function of meeting a situation whose demands are always all his potential abilities. Interviewer: What do you think is the important thing for us, in studying the course of history, to know about character? What is the role of character in history? 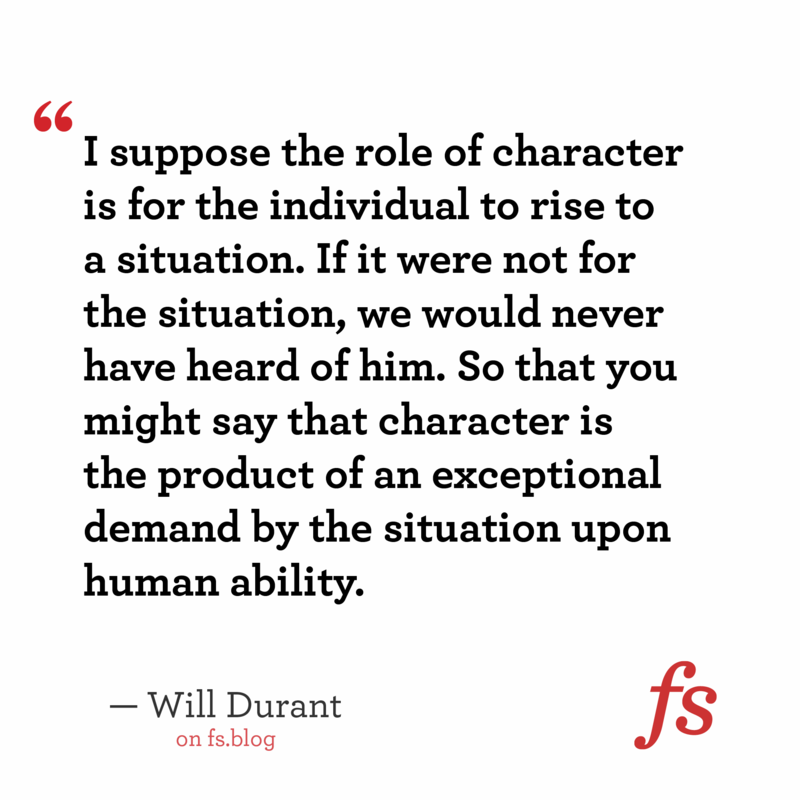 Will Durant: I suppose the role of character is for the individual to rise to a situation. If it were not for the situation, we would never have heard of him. So that you might say that character is the product of an exceptional demand by the situation upon human ability. I think the ability of the average man could be doubled if it were demanded, if the situation demanded. So, I think Lenin was made by the situation. Of course he brought ideas, and he had to abandon almost all those ideas. For example, he went back to private enterprise for a while. One way we might corroborate Durant’s thoughts on Lenin is to ask another simple question: Which U.S. Presidents are considered the most admired? Students of history have three easy answers pop in (and polls corroborate): George Washington – the first U.S. President and a Founding Father; Abraham Lincoln – the man who held the Union together; and finally Franklin Delano Roosevelt – unless the U.S. amends its Constitution, the longest serving U.S. President now and forever. All great men, certainly. All three of which rose to the occasion. But what do they share? They were the ones holding office at the time of (or in the case of Washington, immediately upon winning) the three major wars impacting American history: The American Revolution, the American Civil War, and World War II. It raises an interesting question: Would these men be remembered and held in the same esteem if they hadn’t been handed such situations? The answer pops in pretty quickly: Probably not. Their heroism was partly a product of their character and partly a product of their situation. And thus Durant gives us a very interesting model to bring to reality: Greatness is in many of us, but only if we rise, with practical expediency, to the demands of life. Greatness arises only when tested. For the rest of Durant’s interview, and a lot of other cool stuff, check out the Learning Community. Against the historical backdrop of nations, morals and religions that rise and fall, “the idea of progress finds itself in dubious shape”, according to Will and Ariel Durant in their amazing book The Lessons of History. Allow me to explain. Science has no morals, it can heal as well as kill. Science can build and, more easily, destroy. The Francis Bacon motto that “Knowledge is power,” doesn’t fully explain the situation. Power rests in the hands of humans – it is our nature that drives the ends to which we wield it. 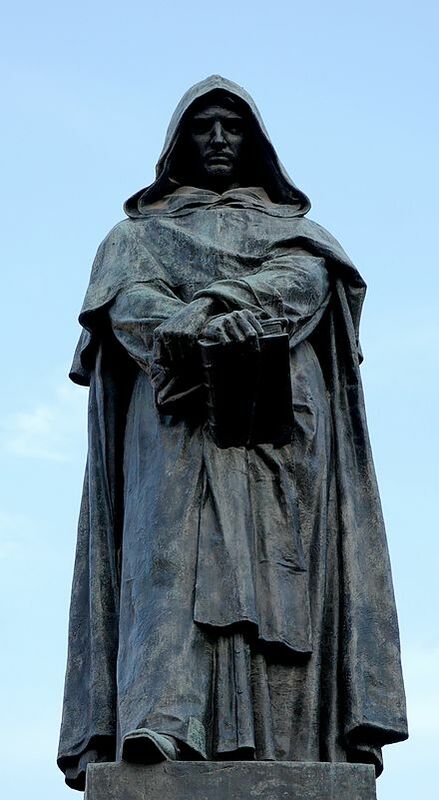 Sometimes we feel that the Middle Ages and the Renaissance, which stressed mythology and art rather than science and power, may have been wiser than we, who repeatedly enlarge our instrumentalities without improving our purposes. We have immensely developed our means of locomotion, but some of us use them to facilitate crime and to kill our fellow men or ourselves. We double, triple, centuple our speed, but we shatter our nerves in the process, and are the same trousered apes at two thousand miles an hour as when we had legs. We applaud the cures and incisions of modern medicine if they bring no side effects worse than the malady; we appreciate the assiduity of our physicians in their mad race with the resilience of microbes and the inventiveness of disease; we are grateful for the added years that medical science gives us if they are not a burdensome prolongation of illness, disability, and gloom. We have multiplied a hundred times our ability to learn and report the events of the day and the planet, but at times we envy our ancestors, whose peace was only gently disturbed by the news of their village. We have laudably bettered the conditions of life for skilled workingmen and the middle class, but we have allowed our cities to fester with dark ghettos and slimy slums. History affords us the opportunity to draw any conclusion we wish. History is so indifferently rich that a case for almost any conclusion from it can be made by a selection of instances. Choosing our evidence with a brighter bias, we might evolve some more comforting reflections. So we must first define progress. If it means increase in happiness its case is lost almost at first sight. Our capacity for fretting is endless, and no matter how many difficulties we surmount, how many ideals we realize, we shall always find an excuse for being magnificently miserable; there is a stealthy pleasure in rejecting mankind or the universe as unworthy of our approval. It seems silly to define progress in terms that would make the average child a higher, more advanced product of life than the adult or the sage— for certainly the child is the happiest of the three. Is a more objective definition possible? We shall here define progress as the increasing control of the environment by life. It is a test that may hold for the lowliest organism as well as for man. At any point in time some nations are progressing and some are regressing. Adding even more nuance, nations and people may advance in one area and recede in another. America is now progressing in technology and receding in the graphic arts. If we find that the type of genius prevalent in young countries like America and Australia tends to the practical, inventive, scientific, executive kinds rather than to the painter of pictures or poems, the carver of statues or words, we must understand that each age and place needs and elicits some types of ability rather than others in its pursuit of environmental control. We should not compare the work of one land and time with the winnowed best of all the collected past. Our problem is whether the average man has increased his ability to control the conditions of his life. The unhappiness of undertakers as a measure of progress. The lowliest strata in civilized states may still differ only slightly from barbarians, but above those levels thousands, millions have reached mental and moral levels rarely found among primitive men. Under the complex strains of city life we sometimes take imaginative refuge in the supposed simplicity of pre-civilized ways; but in our less romantic moments we know that this is a flight reaction from our actual tasks, and that the idolizing of savages, like many other young moods, is an impatient expression of adolescent maladaptation, of conscious ability not yet matured and comfortably placed. The “friendly and flowing savage” would be delightful but for his scalpel, his insects, and his dirt. A study of surviving primitive tribes reveals their high rate of infantile mortality, their short tenure of life, their lesser stamina and speed, their greater susceptibility to disease. If the prolongation of life indicates better control of the environment, then the tables of mortality proclaim the advance of man, for longevity in European and American whites has tripled in the last three centuries. Some time ago a convention of morticians discussed the danger threatening their industry from the increasing tardiness of men in keeping their rendezvous with death. But if undertakers are miserable progress is real. Perhaps it is desirable that life should take fresh forms, that new civilizations and centers should have their turn. Meanwhile the effort to meet the challenge of the rising East may reinvigorate the West. But great civilizations do not entirely die, they leave fragments. These fragments are the connective tissues that bind us together. Some precious achievements have survived all the vicissitudes of rising and falling states: the making of fire and light, of the wheel and other basic tools; language, writing, art, and song; agriculture, the family, and parental care; social organization, morality, and charity; and the use of teaching to transmit the lore of the family and the race. These are the elements of civilization, and they have been tenaciously maintained through the perilous passage from one civilization to the next. They are the connective tissue of human history. If education is the transmission of civilization, we are unquestionably progressing. Civilization is not inherited; it has to be learned and earned by each generation anew; if the transmission should be interrupted for one century, civilization would die, and we should be savages again. So our finest contemporary achievement is our unprecedented expenditure of wealth and toil in the provision of higher education for all. This calls into question the role of education. None but a child will complain that our teachers have not yet eradicated the errors and superstitions of ten thousand years. The great experiment has just begun, and it may yet be defeated by the high birth rate of unwilling or indoctrinated ignorance. But what would be the full fruitage of instruction if every child should be schooled till at least his twentieth year, and should find free access to the universities, libraries, and museums that harbor and offer the intellectual and artistic treasures of the race? Consider education not as the painful accumulation of facts and dates and reigns, nor merely the necessary preparation of the individual to earn his keep in the world, but as the transmission of our mental, moral, technical, and aesthetic heritage as fully as possible to as many as possible, for the enlargement of man’s understanding, control, embellishment, and enjoyment of life. The fragments we transmit to the current generation are richer than ever before. We stand on the shoulders of those that have come before us and in assuming the new height, we attempt to allow others to stand on our shoulders. If we see farther, it is because of this. If progress is real despite our whining, it is not because we are born any healthier, better, or wiser than infants were in the past, but because we are born to a richer heritage, born on a higher level of that pedestal which the accumulation of knowledge and art raises as the ground and support of our being. The heritage rises, and man rises in proportion as he receives it. History is, above all else, the creation and recording of that heritage; progress is its increasing abundance, preservation, transmission, and use. To those of us who study history not merely as a warning reminder of man’s follies and crimes, but also as an encouraging remembrance of generative souls, the past ceases to be a depressing chamber of horrors; it becomes a celestial city, a spacious country of the mind, wherein a thousand saints, statesmen, inventors, scientists, poets, artists, musicians, lovers, and philosophers still live and speak, teach and carve and sing. The historian will not mourn because he can see no meaning in human existence except that which man puts into it; let it be our pride that we ourselves may put meaning into our lives, and sometimes a significance that transcends death. If a man is fortunate he will, before he dies, gather up as much as he can of his civilized heritage and transmit it to his children. And to his final breath he will be grateful for this inexhaustible legacy, knowing that it is our nourishing mother and our lasting life. The Three Lessons of Biological History — Human history is a fragment of biological history. If we are to learn enduring lessons it is best to go back in time. What History Teaches us about The Concentration of Wealth — Assuming practical ability differs amongst people, the majority of whatever society values will always rest with the minority of men.